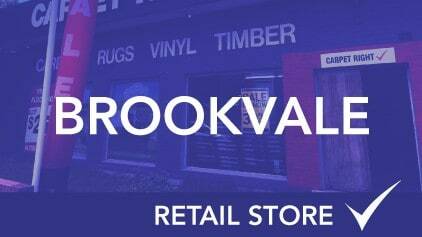 Brookvale may be a seaside suburb, however this showroom boasts the largest range of carpets, laminate flooring and vinyl. 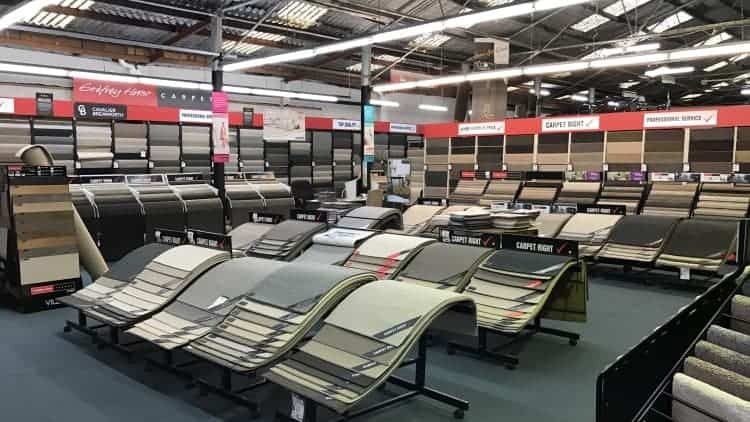 Having been in Brookvale for over 20 years in the same location, customers from the Northern Beaches have come to know our store as the place to go when you are looking for flooring. 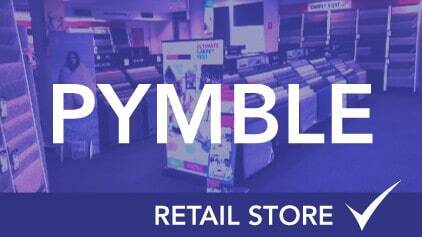 Only 100 meters from the Westfield Warringah Mall, the store has easy access and parking when visiting. 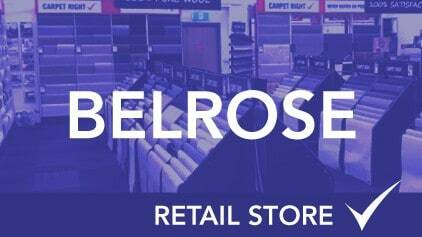 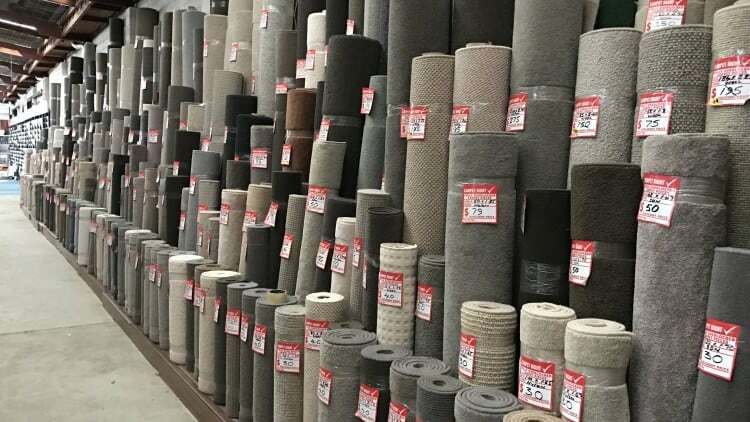 Although the store is a retail showroom, the size of the warehouse where we wholesale end of roll room size carpets stock is worth the visit. 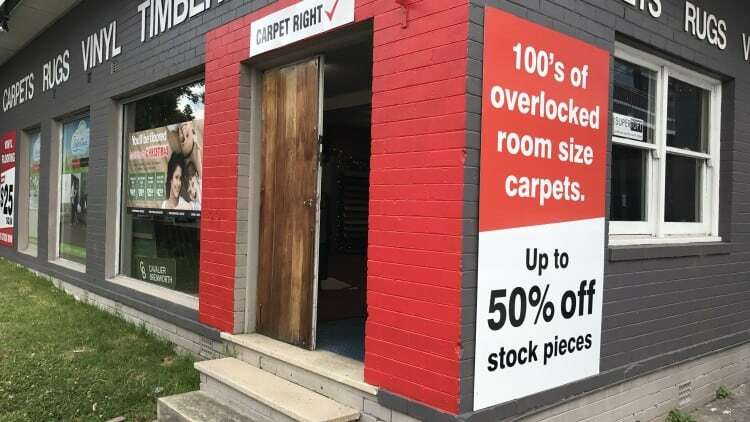 If you are looking for an over locked mat or a 3x4m pure wool carpet to place in your rental property or as a temporary solution in your lounge, visit our warehouse and you will find stock from $40 – $250 a roll in hundreds of different sizes. 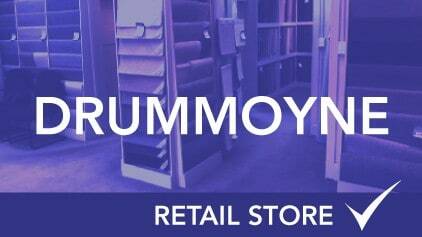 Having recently been revamped, the store offers a wide selection of Godfrey Hirst, Cavalier Bremworth, Beaulieu and Feltex carpets both in stock and on order. 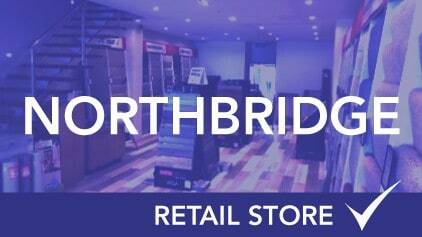 We are open 7 days a week and the helpful team is always happy to assist. 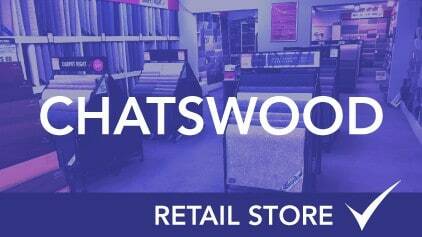 This store offers amazing value for money and you are sure to find the piece you are looking for.